The Lion Guardians’ model is adaptable to different places, cultures, and species. 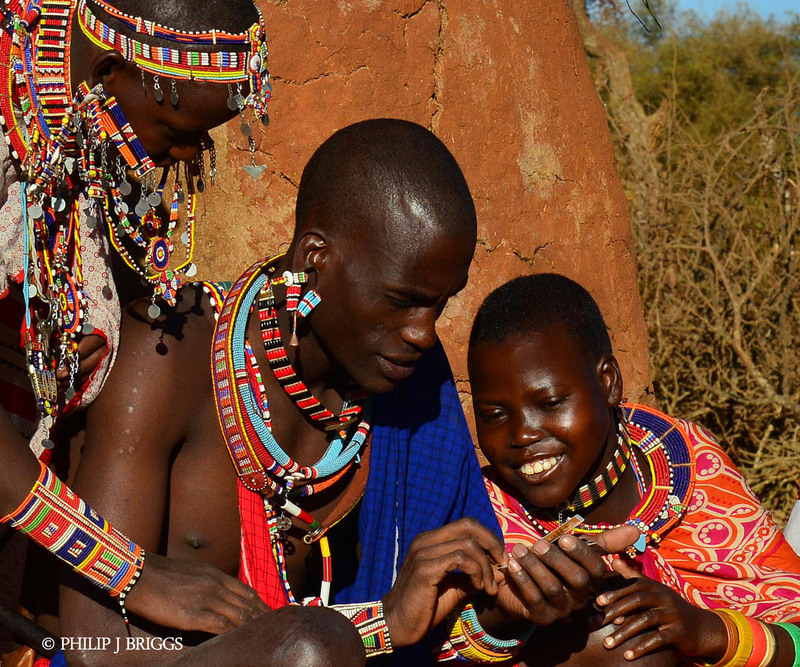 We believe that sharing knowledge is key to achieving long lasting and broad conservation and livelihood impacts. We provide pre-designed and structured training programs as well as customized coaching and training services. This five-day course helps project managers and directors set up and maintain conservation projects based on the Lion Guardians model. Participants gain an in-depth understand of the model and how it can work in their context through lectures, facilitated discussions, and activities in the classroom and the field. This four-day course is meant for newly-hired Guardians. The training team includes tenured Guardians who answer questions and engage in discussions with training participants. Participants receive in-situ training to understand their job, build their skills, and address challenges. This three-day visit introduces influential and diverse community members to the Lion Guardians model. If you are developing a Lion Guardians-based project, the visit should take place before your project begins since clear understanding and genuine support from your community’s leadership are critical from the start. Up to 20 community members can participate, along with the project manager and/or director. Participants will learn about the Lion Guardians model in the classroom and the field, and through hands-on activities and discussions. Lion Guardians is known for its high standards, rigorous methods and proven conservation track record. 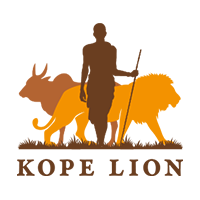 Lion Guardians certified projects will benefit from use of the Lion Guardians certified logo, support in fundraising, senior management support, in-situ training and annual visits from Lion Guardians team members. To maintain certification, we have created thoroughly-tested, measurable standards to which we hold both ourselves and certified projects to. 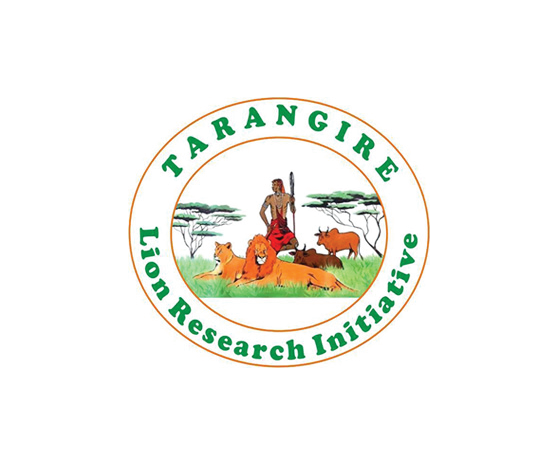 We began discussions with the Ngorongoro Lion Project (affiliated to the Serengeti Lion Project) in early 2012 to initiate a Lion Guardians-based project in the Ngorongoro Conservation Area (NCA), Tanzania. Members of NCA communities visited the Lion Guardians program and surrounding communities at our core site in Amboseli in 2014. Over the following years, several NLP staff participated in a Program Manager’s training session at our center. And upon initiation of the project, 10 Guardians (now Ilchokuti) were trained by Lion Guardians senior staff. In 2015, the project documented lions moving successfully from Serengeti into the Ngorongoro crater, which was a primary aim of implementing a community-based project in that area. 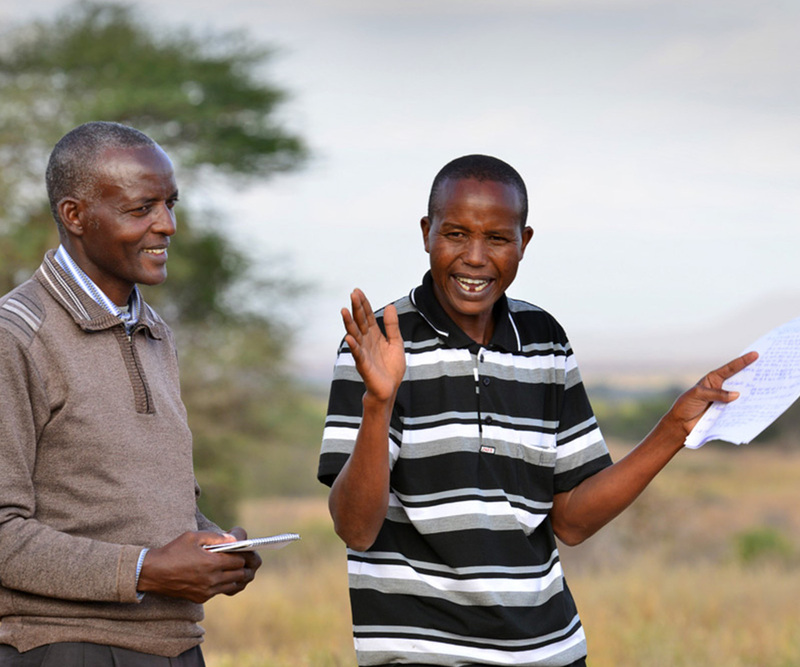 In 2012, we began discussions with Dr. Bernard Kissui, Director of Tarangire Lion Research Initiative (TLRI), because he was concerned with the high rates of lion killing by the local communities. We held a series of meetings and hosted TLRI and 20 members of the local Tarangire Maasai for a community visit to the Lion Guardians program. Following these events, the community expressed a great deal of interest in initiating a Lion Guardians project. In September 2013, the expansion of the Lion Guardians program began in the communities north of TNP when eight new Lion Guardians were hired and trained to protect lions and mitigate conflicts. 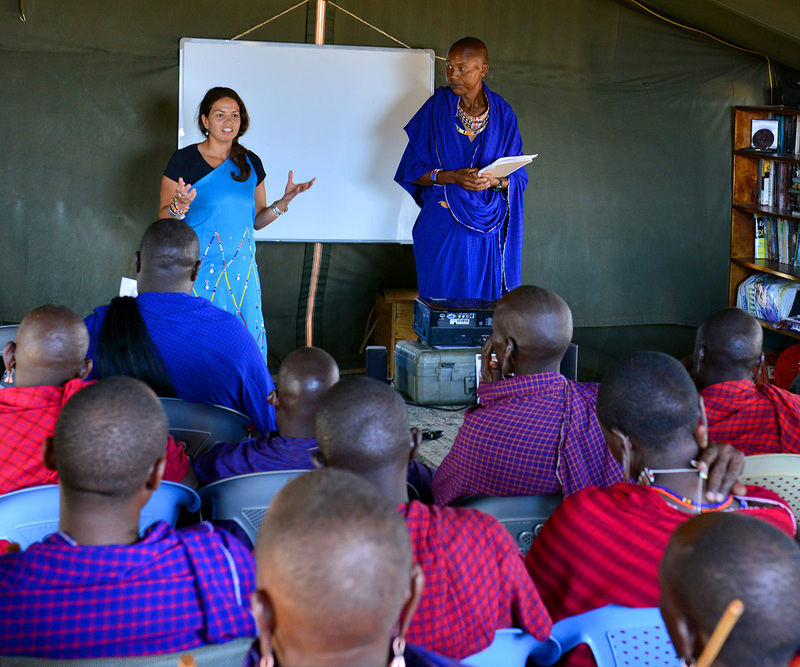 The tenured Amboseli team trained all the new Lion Guardians. Unfortunately due to political conflict in the area, the Lion Guardians project was stopped until further notice. We continue to collaborate with Dr. Kissui as and when we can. 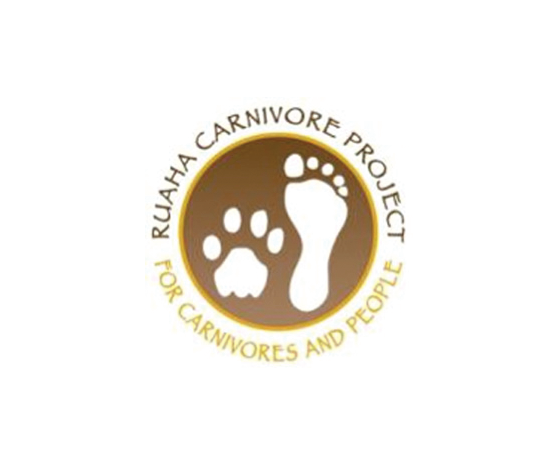 We began our journey with the Ruaha Carnivore Project (RCP) in early 2011 when they approached us to help them combat the rampant lion killing that was occurring in their area. The severity of the problem became clear when Barabaig warriors killed seven lions in one week during our first visit to the area. Knowing that our approach could reduce the lion killing in Ruaha, we started working with RCP to formulate a way forward. Later that same year, we invited Barabaig community members from Ruaha to meet the Maasai communities around Amboseli and learn about the benefits of initiating a Lion Guardians type project in their area. After the community visit and subsequent meetings, the Barabaig communities in Ruaha agreed to pilot a Lion Guardians-like project, which was developed in partnership between Lion Guardians, RCP and Panthera. 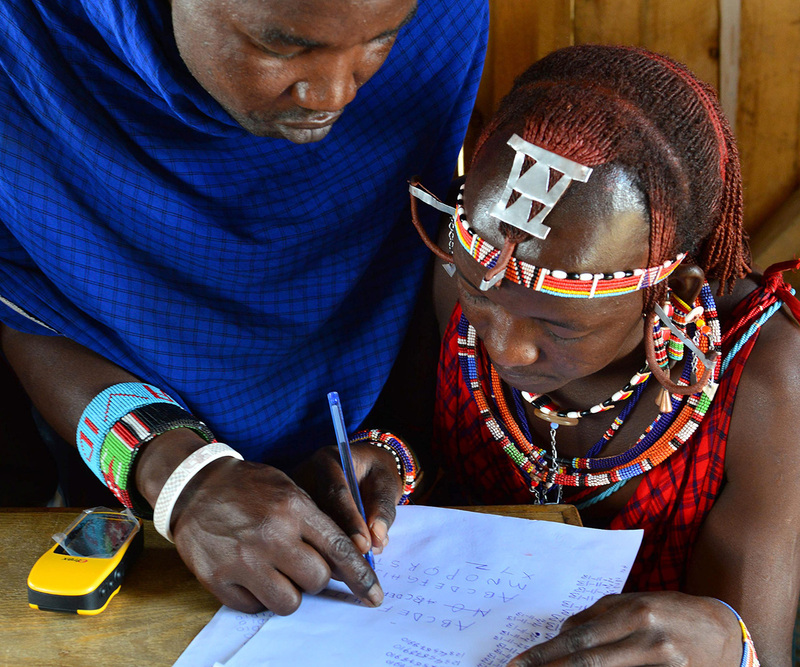 Since then 14 Guardians (now Lion Defenders) and four project managers have been fully trained and in 2015 the project passed our rigorous certification standards.